uft8,GBK All kinds of settings have been tried. It's still a mess. This is mostly a problem of having the wrong character set during the INSERT command. 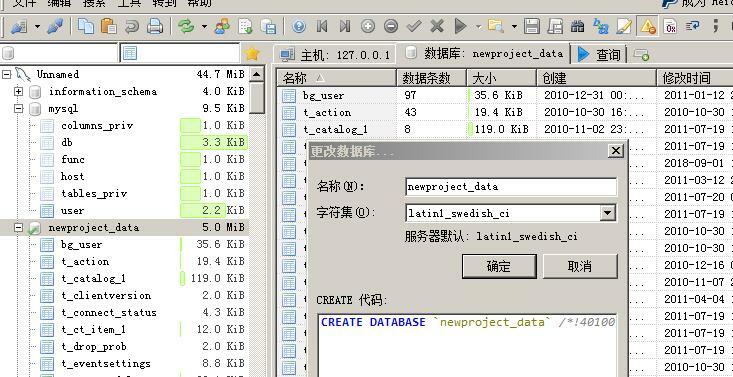 But what do you expect when the table has a latin1 character set and you insert chinese characters? You could post the CREATE TABLE code here.